the provision of a Learning Extension and Enrichment Program (LEEP), either as special programs in the Primary School or elective subjects in the Secondary School. The identification of student ability and aptitude through a variety of diagnostic testing modes assists in the academic profiling of each student. 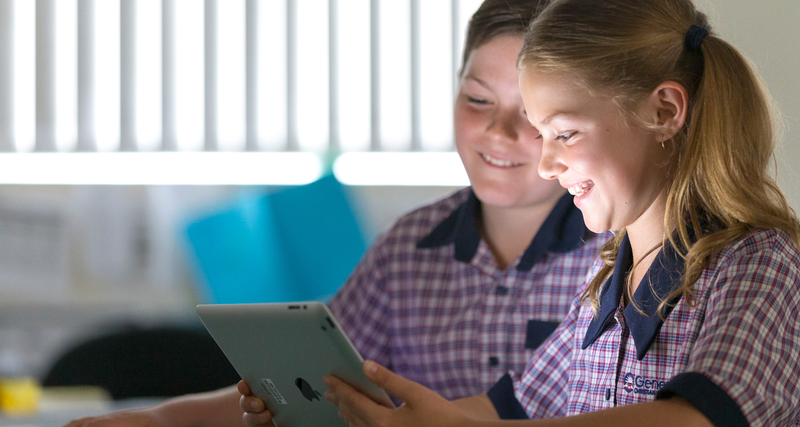 Each academic profile is built upon the results of diagnostic tests, including NAPLAN and Edutest, academic reports, psychological assessments (if available), performance in external competitions, and teacher recommendations. A dedicated Gifted and Talented Team, together with classroom teachers, use these profiles to guide them in providing appropriately targeted and engaging academic support for identified students. As well as this, students will be invited to participate in a variety of competitions, workshops and excursions throughout the year.